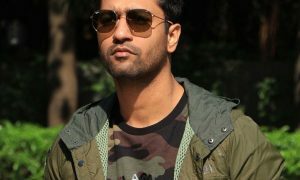 When Rumi (Tapsee Pannu) and Vicky (Vicky Kaushal) are caught red handed by Rumi’s family, marriage is the only option left for them. Their love is the new age tinder love, swiped right and found each other and tinder deleted. But when Vicky refuses to be the responsible one, arrange marriage is what left for Rumi and that’s where Robbie (Abhishek Bachchan) enters in this story. 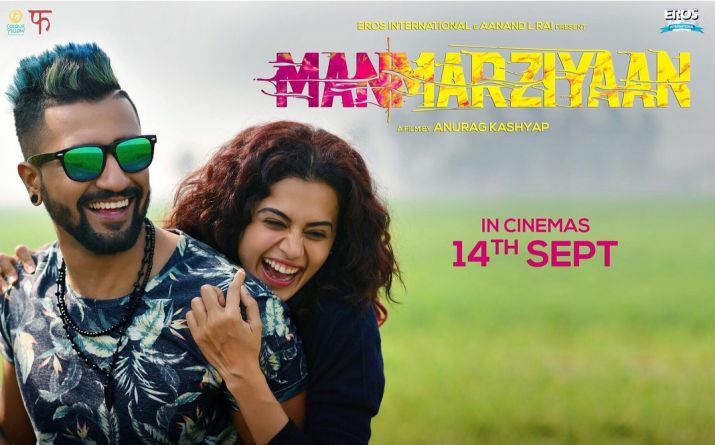 Directed by Anurag Kashyap, Manmarziyaan is a brilliant representation of what love and relationships are for today’s generation, while keeping the mature take towards it, it shows what all complications arise, even in arrange marriages. Tapsee and Vicky are brilliant in their respective role and are a delight to be watched on screen. 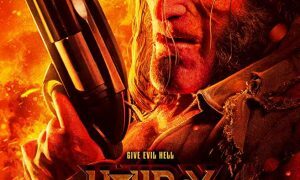 Especially their fights, brings out the real intensity between the characters. Abhishek Bachchan as Robbie is simply in his best kind off suited role. The trio really killed it perfectly in this flick. It’s not the love triangle that spice ups the story, is the realization of how love is inadequate in providing stability, income, survival before settling down. It shows how you think you need something but it really was only your want and what you need in reality can be something you even looked at. In all, Manmarziyaan speaks in layer, very complicated and heavy yet entertaining.